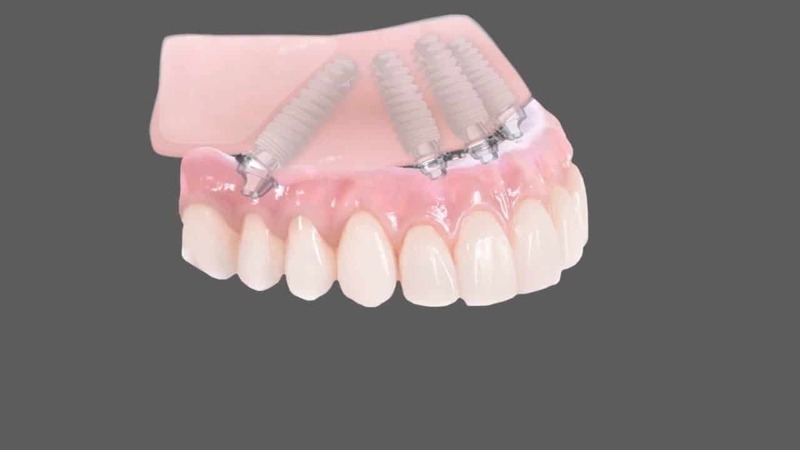 It is a very successful surgical technique in which the All On Four Implants can br fitted with a fixed bridge in one appointment as opposed to past methods which took several months. It is a quicker method and you can rest assured that our friendly and experienced team here at Spencer Road Dental Surgery will guide you through the entire process. We are one of only a few practices in Coventry who can offer this advanced Implant treatment option. The implant uses the stronger bone at the front of your jaw and in most cases; there is no need for a bone graft. Grafting can be very costly and time consuming for the patient and this is the added beauty with the all on four treatment offered in our practice. 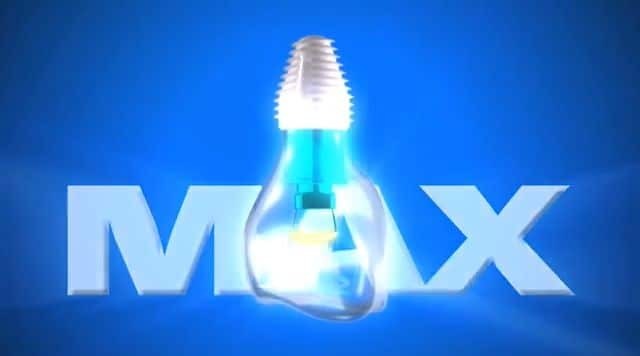 The titanium we use to fuse the implant makes for a durable and life lasting fixture that provides you with a perfect oral functionality in terms of chewing and maintaining oral hygiene. All on four treatment is when we take out the current teeth and build around them with the addition of four-six new implant teeth. 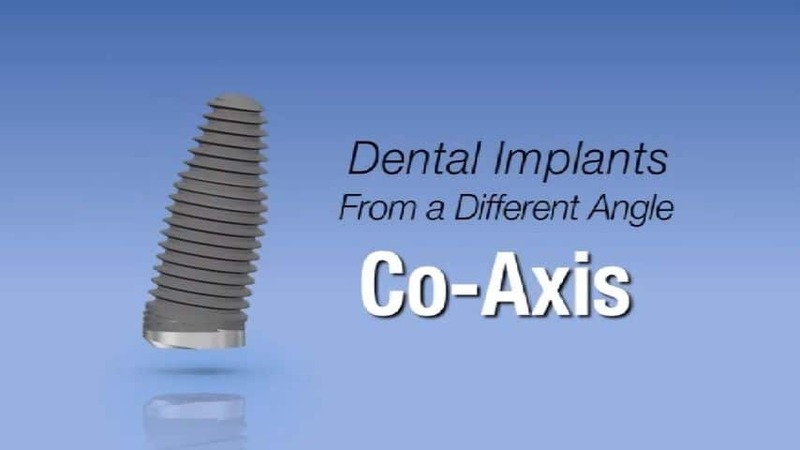 We have other implant options that we tailor specifically to your personal needs; however, all on four implants are our most common method of treatment. It is a technique we use in which the implants can be fitted in one appointment. Past methods would be a much longer treatment plan over several months. It is a quicker method that is also virtually painless and stress-free and you can ensure our friendly and experienced team in our surgery will guide you through the entire process. This patient was suffering from loose teeth which were preventing him chewing and he was also embarrassed about the look of his teeth. He was diagnosed with severe gum disease which had resulted in the bone support around his teeth deteriorating to such a degree that his teeth were so loose that we could not save them. He did not want any form of removable dentures and we were able to offer him “Teeth in a day” treatment. All upper and lower teeth were extracted and 4 dental implants fitted in the upper jaw and 5 implants in the lower jaw at the same time and the immediate bridgework fitted. Following treatment he is extremely happy with the result and is now enjoying all types of food once again, and not worried about his loose teeth falling out. No matter how bad you may feel your situation is, we are able to tailor treatment plans based on your personal situation. You may have a poorly fitting denture that has become uncomfortable over the years and you are now looking for a permanent solution to the issue. All on four treatment solves structural bone problems for patients and works as a full replacement for failing crowns. How are All on Four Implants different to normal dental implants? 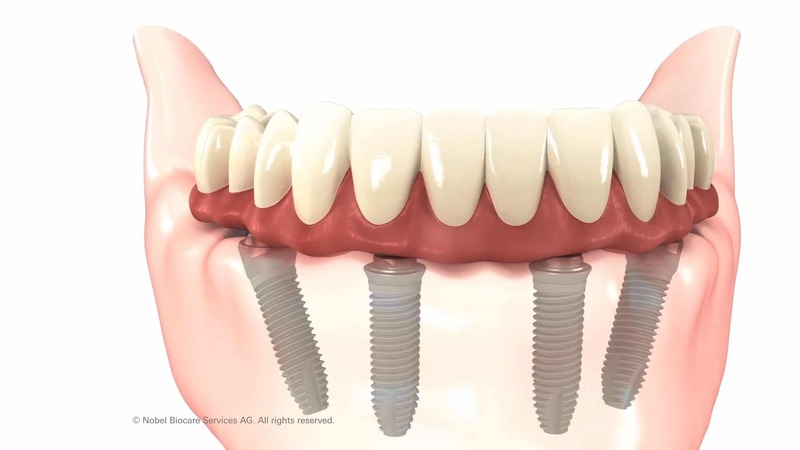 How a normal dental implant will use up to 8 implants to fix the crowns to the jaw, all on four implants, as they say in the name, use only four implants. This results in not only a quicker procedure but it also means that bone grafts are very rarely required. The treatment can be completed in the same day. No matter how bad you may think your situation is, the majority of patients are eligible for all on four implant treatment. You can leave our practice within a couple of hours with a brand new smile! How come not every practice offers this treatment? 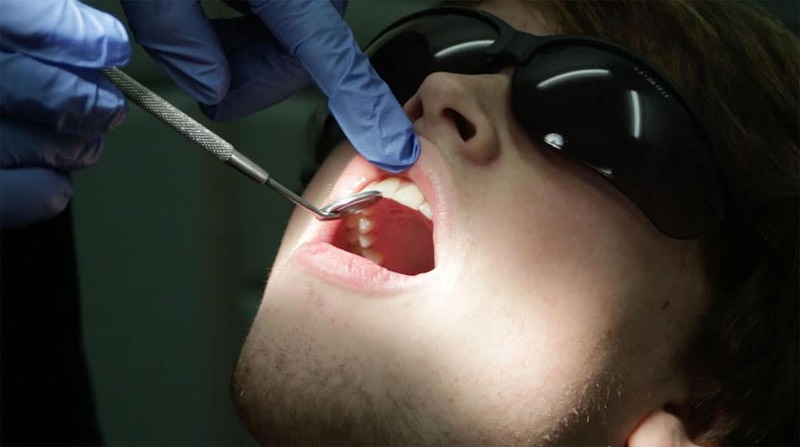 Here at Spencer Road Dental Surgery Coventry we look for and use the latest methods of dentistry that are available out there. All on Four Dental Implants are fairly new in this industry and many dentists are not experienced in this procedure. Dr Arshad Mahmood is a highly experienced Implant surgeon and is fully trained to carry out this procedure. You can be assured you are in the best hands. What are the fees and costs associated with the implants? Our consultations start from £45 which includes full clinical examination and clinical assessment.
. See our full price list for all of the various treatment costs.